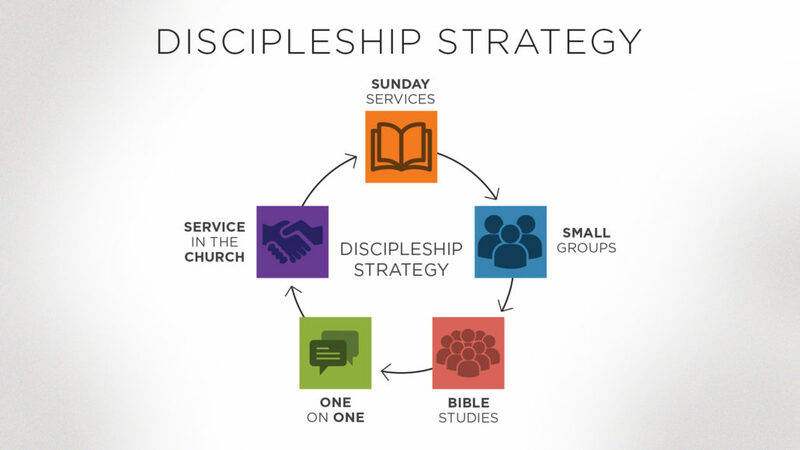 This diagram is a simple way to start the process of being a disciple. Here are some steps to start your journey. Remember, these are tools to help you build a relationship with God, not items to check off a list to earn your salvation. 1. Attend Sunday services regularly. In these gatherings of the church you will be taught and challenged by and through God’s Word, join with brothers and sisters in the faith for a time of corporate singing, which is an element of corporate worship, take part in times of corporate prayer, observe the ordinances with the church, and enjoy times of fellowship with other believers. 2. 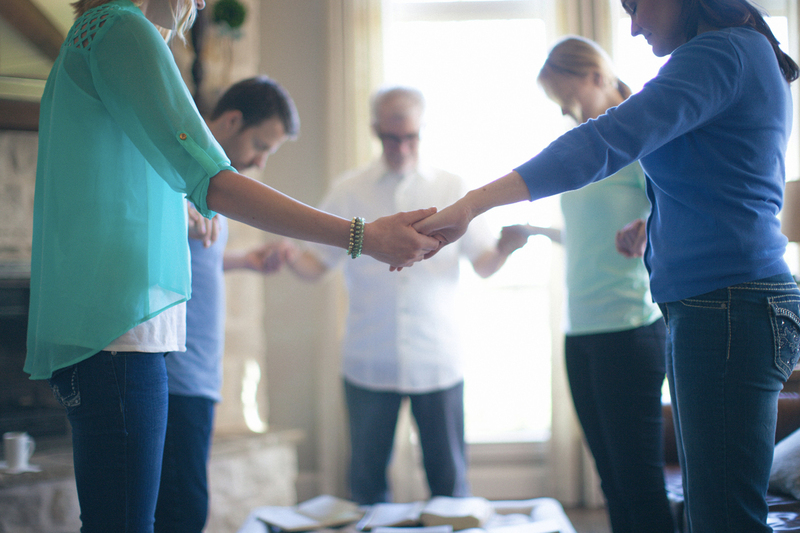 Join and regularly gather with a small group on Sunday mornings. The purpose of these groups is to help you as a Christian to grow in the faith, connect with other believers in a caring relationship where the “one another’s” of the Bible are carried out, and equip and engage you in the work of the Great Commission. 3. 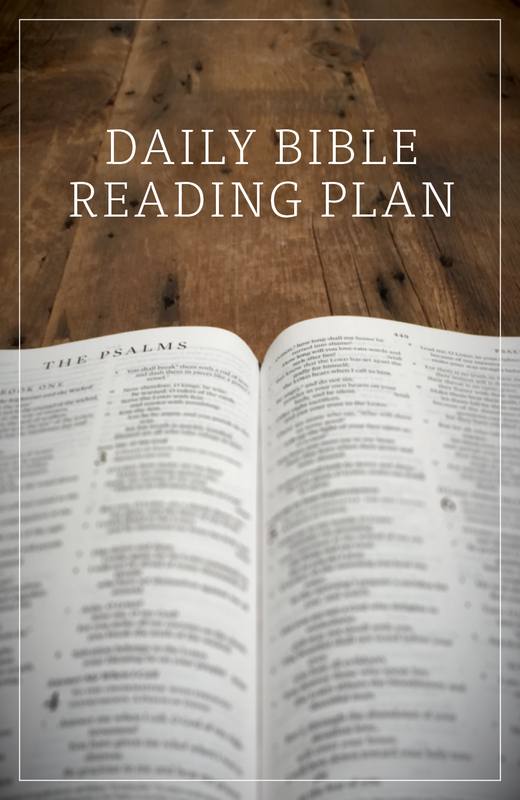 Join a weekly Bible Study. These studies meet on Wednesdays and Thursdays and Saturdays and cover a wide range of topics. There are groups for men, for women, for Spanish speaking men, and for Spanish speaking women, as well as groups organized by a particular topic to be studied. These classes are designed to focus on spiritual growth and to help you as a believer grows in what you know, what you believe, and how you live. 4. Contact the church office to get involved in a one on one discipleship relationship with someone within the church, or sign up to lead someone else in a one on one discipleship relationship. This is a more focused type of study that is designed to further equip believers for ministry and service in the church. 5. Begin serving somewhere in the church. Serving the body is an important part of the discipleship process and a responsibility the Lord has given to all believers. Read through the entire Bible in 2019! Click here to see schedule and download. Printed schedules are available in the back of the Worship Center. Our recovery group is a fellowship of men and women who are being directly affected by dependency upon alcohol and/or other drugs, and is open to any adult. We are Bible-based and Christ-centered. Recovery is not a place, a destination to be reached. It is a journey of hope, healing, and peace. For more information, call Amy Byrne at the FBW office at 954-389-4555.